The National Democratic Congress NDC is urging the Anti Corruption Commission ACC to immediately institute corruption allegations investigations at the power utility firm Zesco. As NDC we want the ACC to as a matter of urgency probe how Antonio Mwanza the pf Deputy spokesperson has been included on the Zesco payroll when he the later is not an employee of the energy firm. The inclusion of Mwanza on the payroll of Zesco is tantamount to abuse of office. As NDC, we have been prompted to comment on this matter because of the unbecoming behaviour and rantings by Mwanza. Mwanza is a good for nothing conman who has joined the Pf purely for economic benefit’s. 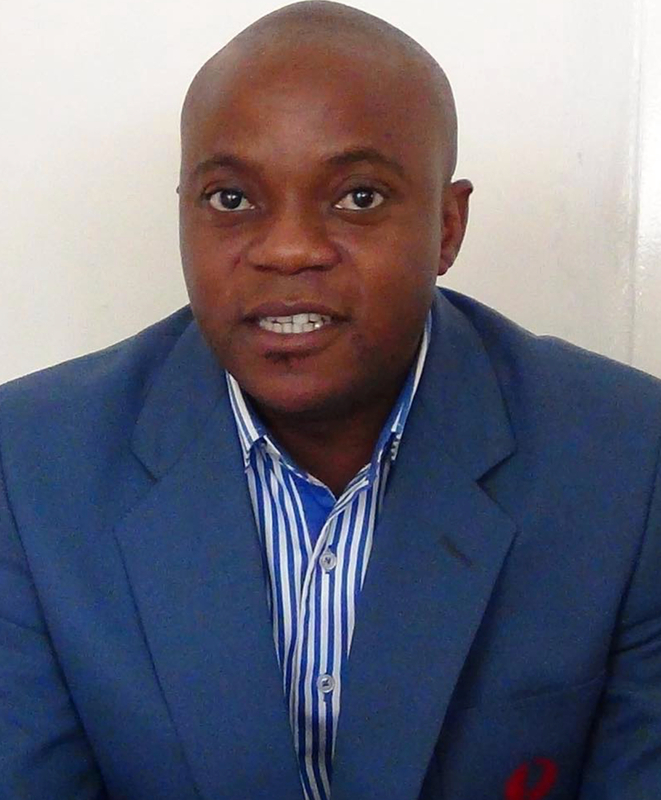 It is a well known fact that Mwanza joined the Pf out of desperation and selfish need’s. Initially, Mr Mwanza had sometime in November last year hinted that he had plans to join the NDC. However, we as NDC could not agree with Mwanza owing to his demands. The later had requested that NDC puts him on a monthly salary of fifteen thousand kwacha. He went on further to demand for a car and housing allowance during a meeting he held with NDC youth leader Charles Kabwita. The meeting took place at kabulonga mall in lusaka. Another meeting was later arranged between NDC consultant Dr. Chishimba kambwili and Mwanza. The meeting was held at Dr Kambwili’s residence in lusaka. Dr. Kambwili vehemently told Mwanza that NDC could not meet his demands because the party had no such monies. Later, Mwanza tried to strike a similar deal with the upnd but this couldn’t materialize. We find it therefore find it strange for Mwanza to be making unsubstantiated remarks on our consultant Dr kambwili. Mwanza has made these rantings in some sections of the press. Mwanza is a conman, a hired thug and agent of the devil who has joined the Pf because of economic reasons. Therefore, Mwanza should concentrates defending this senseless regime because he has been paid to protect the Pf. Mwanza is a disgrace to the Zambian youths. Dr. Kambwili has no time responding to Mwanza who has no morality. Mwanza can sale his soul to the devil for money. Am sure even the devil himself is surprised to see Mwanza behaving like a rabbid pet. We therefore urge the ACC to open an inquiry on how Mwanza is on the Zesco payroll. Public firms are running on losses because of mismanagement caused by inclusion of persons such as Mwanza on their bloated wage bill. Issued by: Charles Kabwita. NDC National Youth Chairman.